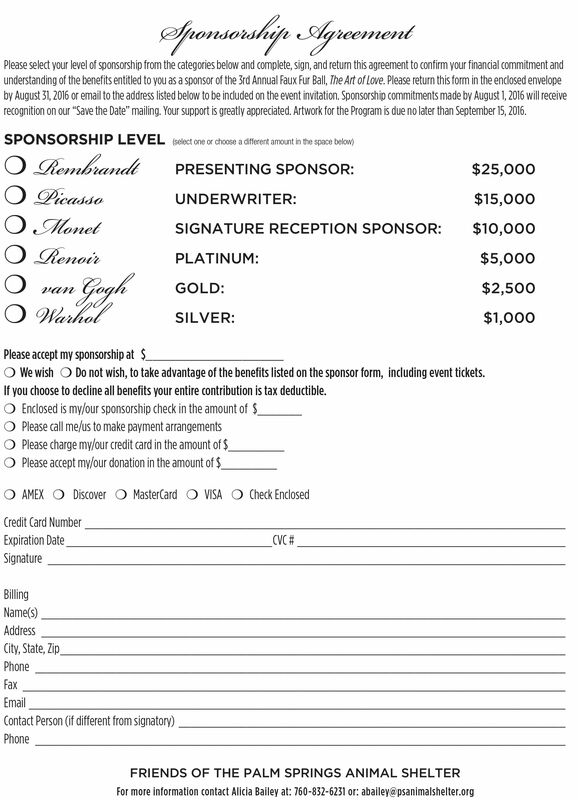 We are excited to announce that sponsorship opportunities are now open for our annual fundraising event! 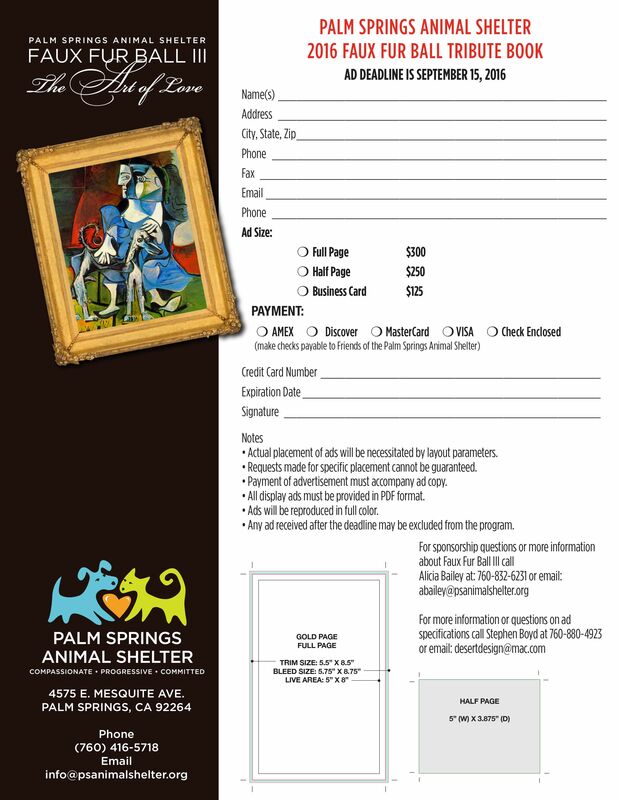 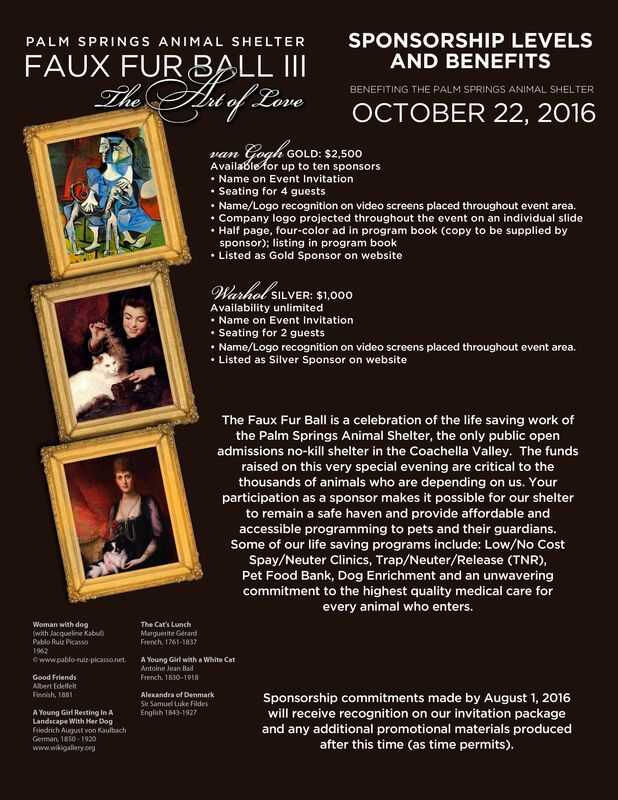 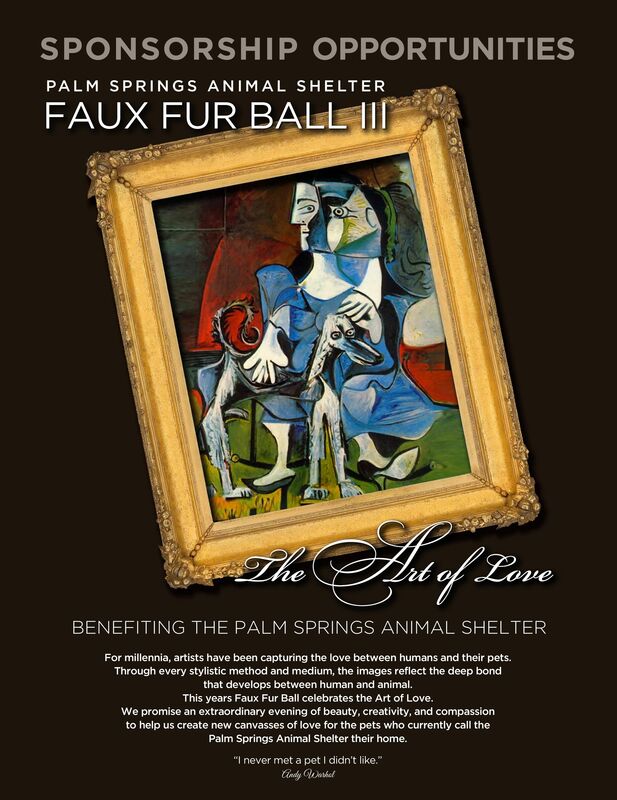 We hope you will join us as a sponsor for The Faux Fur Ball III: The Art of Love. 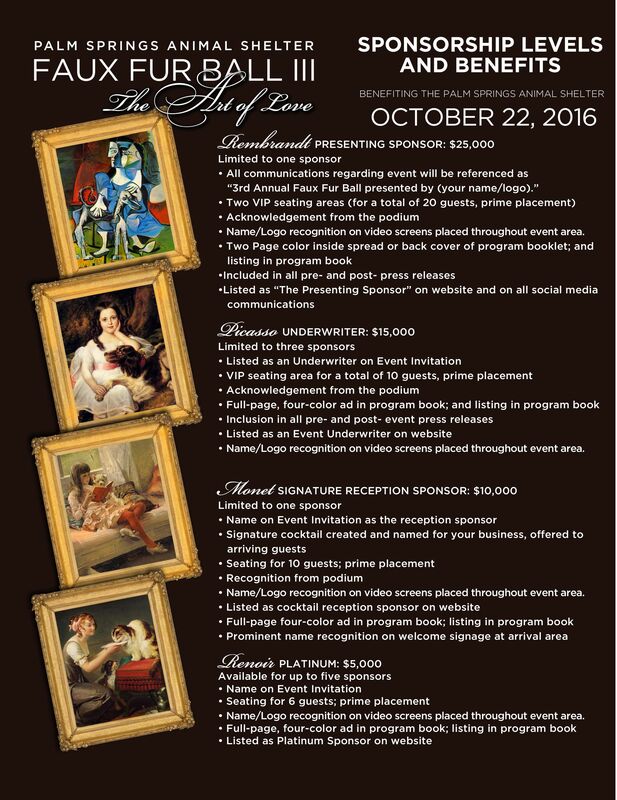 Tickets go on sale May 30, 2016.